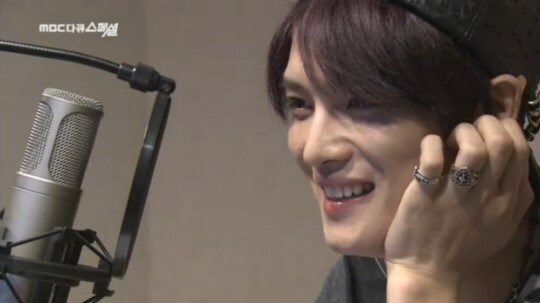 Idol group JYJ’s Kim Jaejoong revealed his thoughts on narrating MBC’s ‘Documentary Special – The Zoo Is Alive 2′. On the 12th, the staff of the documentary released a behind-the-scenes video of Kim Jaejoong’s work as a narrator for ‘The Zoo is Alive 2′ on their official homepage. ‘Documentary Special – The Zoo is Alive’ followed the stories of baby tigers, a gorilla couple that refused to get close, and a baby hippo that lost its mother. JYJ’s Kim Jaejoong melted the hearts of viewers with his sweet voice. 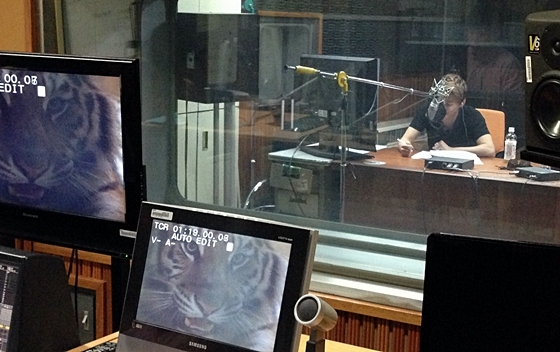 Kim Jaejoong was in charge of narrating MBC’s documentary ‘The Zoo is Alive 2′ on the 12th. On this day, the singer drew the attention of many for his captivating voice that narrated the story of endangered animals at the zoo. To commemorate Kim Jaejoong’s narration, his fans wanted to aid his participation in the documentary and have made a donation to an animal protection agency. I Miss You’, which stars Yoon Eun Hae, Park Yoochun and Yoo Seung Ho, is set to air in China with Chinese dubbing. According to China’s The Beijing News, it was decided on the 13th during the 19th Shanghai TV Drama Festival that ‘I Miss You’ will be aired in China. 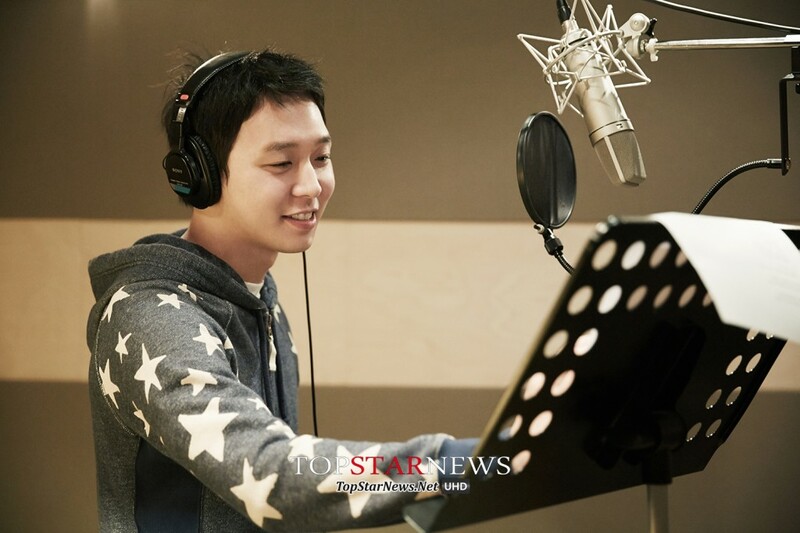 Park Yoochun is set to voice the Chinese dubbing of his own character. The Chinese version of ‘I Miss You’ plans to capture the hearts of Chinese viewers as it will also include scenes that were not aired in Korea. A specific broadcasting company and time slot have not been confirmed as of yet. ‘I Miss You’ is a melodrama that depicts the love story of a man and women who are hurting from the scars of the memories of their first love. 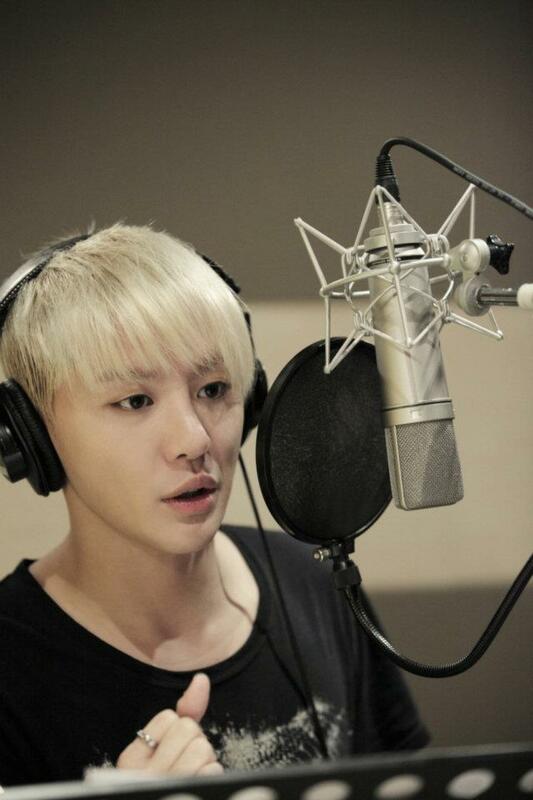 JYJ‘s Junsu was reported to have lent his voice to the MBC documentary ‘The Zoo Is Alive‘, and the show finally aired! 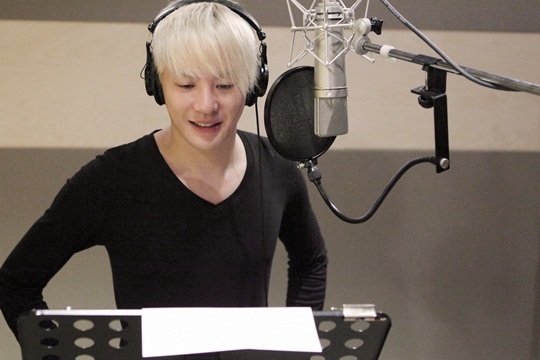 Junsu was happy to visit the MBC building for the first time in 4 years. Even though he didn’t appear on the show and it was just his voice being used, this was his first time participating on an MBC program properly. After leaving his previous label, he’d only been on MBC programs for very brief moments during interviews. 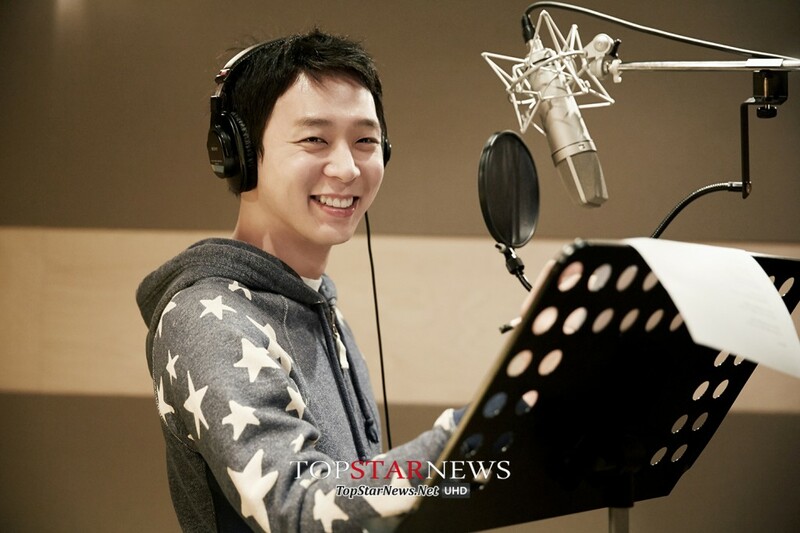 Jaejoong and Yoochun had been on the broadcasts through their dramas, but Junsu had only been active as a singer and a musical actor, so he worked passionately for the program.